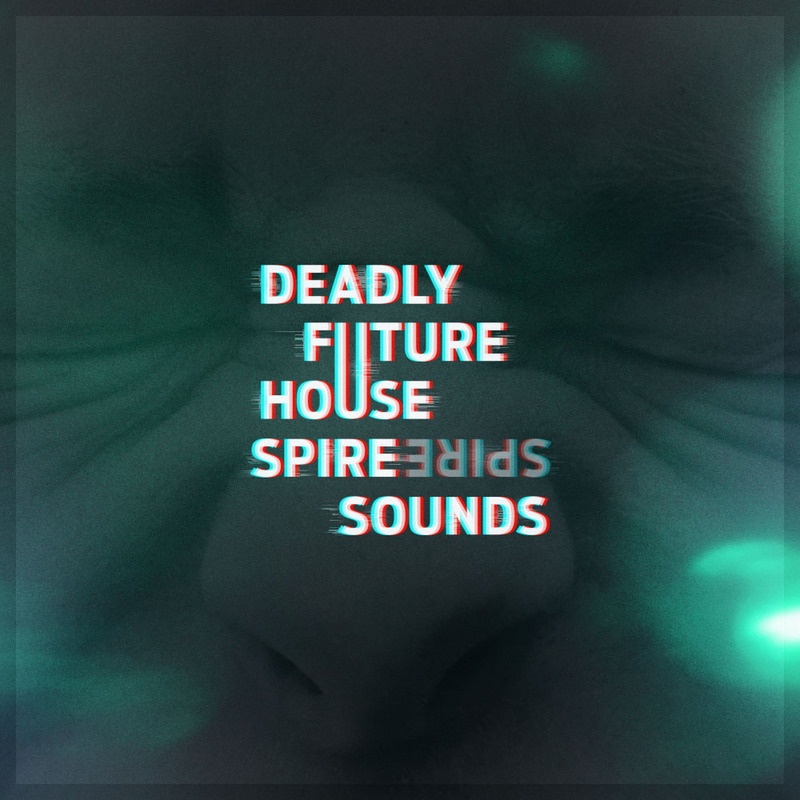 Synthesizer Presets - Deadly Future House Spire Sounds! Ladies and gentleman, we are proud to present new synthesiser presets for one of the most popular virtual synthesizer ever – Spire from Reveal Sounds! Created by a professional sound designer and synthesizer passionate! Made in one of the most popular genres of the last days: Future House / Deep House! Sounds that You were looking for a long time! Presets that will let You produce Your best tracks ever! Your secret and powerful weapon in Your music creation process. 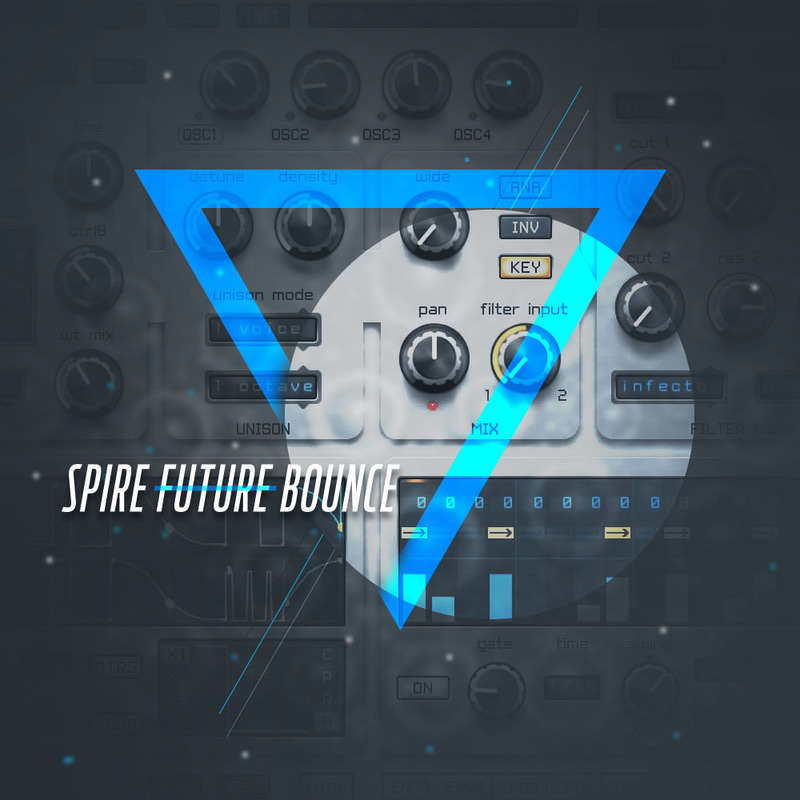 Presets bank ready to be imported to Your Spire virtual synthesizer and explode with tons of new, fresh inspirations! We are thinking only about the best ones! Yes! This is our main goal! We love to offer You only products carefully selected and made with attention to details. That is why we also choose only the best virtual synthesizer to make our presets/sounds/banks. There is no place for compromises! Our Spire presets, Your creativity and knowledge is certainty the best way to the top! What is inside our product? You will find here 64 carefully selected and designed Spire presets closed in one .sbf bank. 15 Basses, 7 Chords, 24 Leads and 18 Pluck sounds ready to import them to Your Spire Synthesizer. As You may known all Diginoiz products are licensed to You with the Royalty-Free option. That means that You can use our loops, samples, sounds, presets as a part in Your commercial and non commercial productions. You are paying only one license fee and tha’s it! No additional costs! Simple and comfortable! PLEASE NOTE: Drum loops and fx-es are NOT INCLUDED in this pack and they are used in the MP3 Demo for demo purposes only! 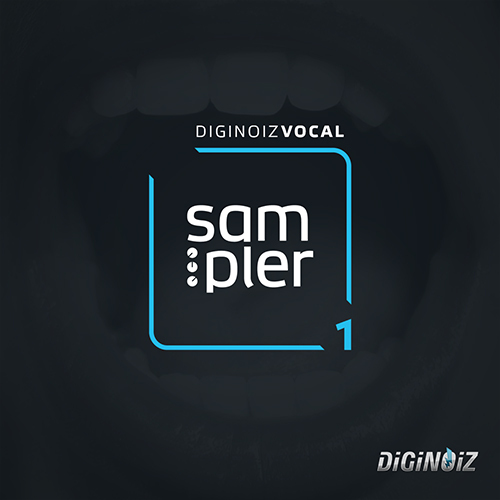 This pack contains only synthesizer preset for Spire.